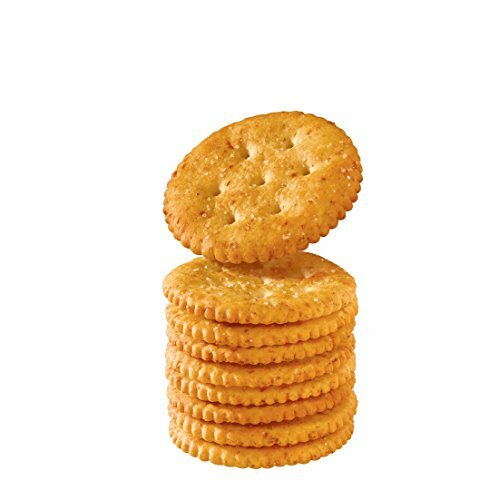 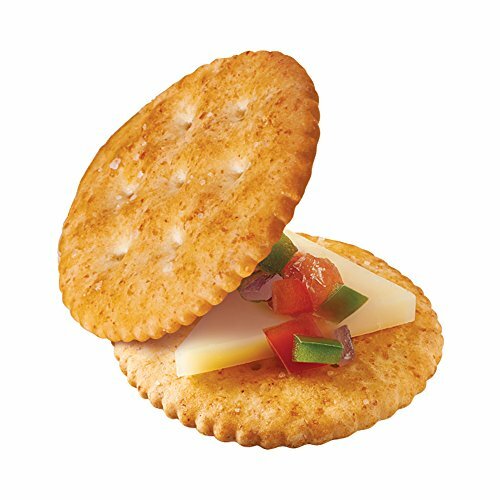 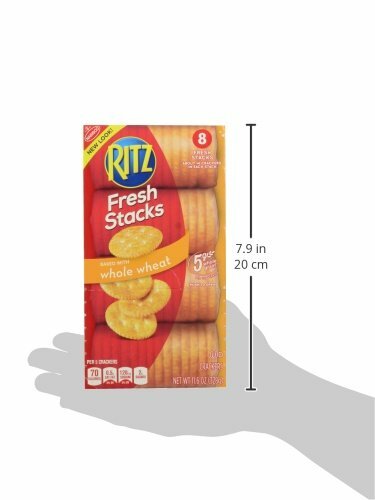 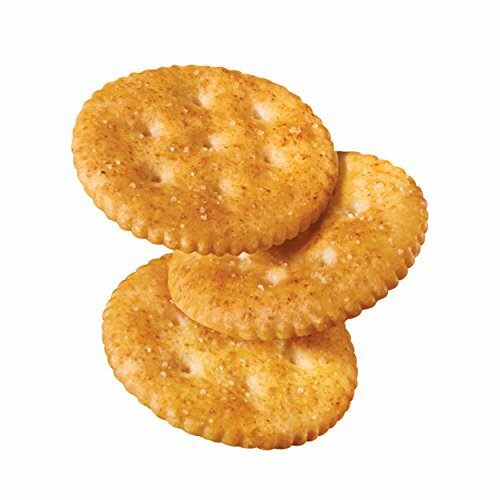 Fresh Stacks keep Ritz crackers crisp and delicious, plus they’re ideal for travel and events. 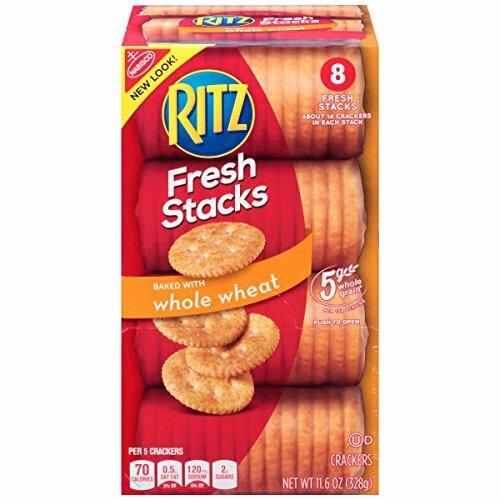 This includes 11.6oz box (8 Fresh Stacks) of Ritz Crackers Fresh Stacks Whole Wheat. 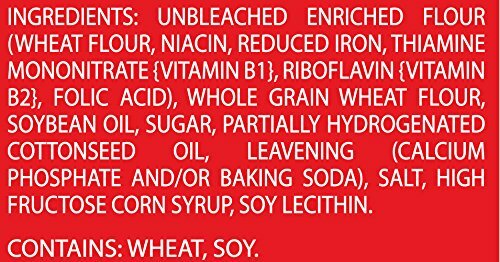 Wheat Thins Toasted Chips Multigrain, 8….